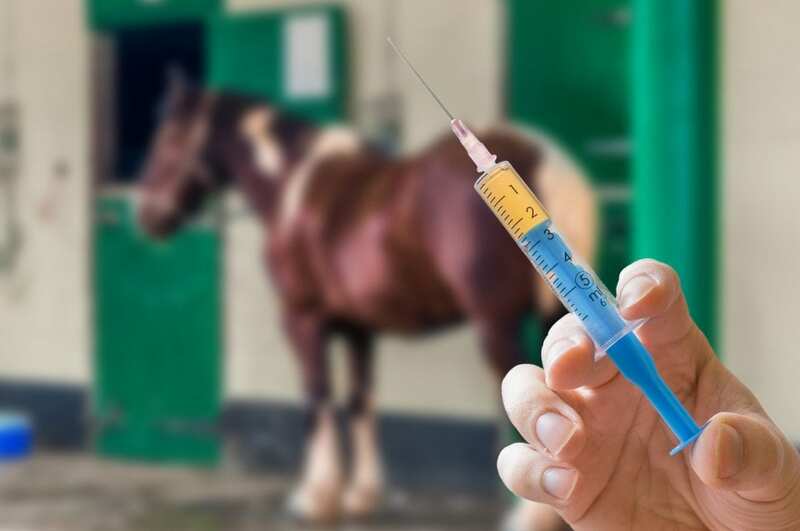 Owner/trainer Randi Persaud has been suspended 30 days for possession of injectable drugs, according to a ruling released Wednesday by the New York State Gaming Commission. Ten days of the suspension have been stayed, and Persaud's sentence is scheduled to run Aug. 10 through Aug. 29, inclusive. Possession of injectable medications or syringes by any licensed trainer is against state rules in New York. The Daily Racing Form reported Persaud's entries were not being accepted in July after investigators discovered the drugs, which Persaud said were mistakenly delivered by a veterinary assistant. According to the ruling, Persaud has waived his right to appeal. This entry was posted in NL List, The Biz and tagged New York racing, new york state gaming commission, randi persaud by Paulick Report Staff. Bookmark the permalink.